The alternative-rock singer and songwriter known as Skarlett Alexander has released her latest single, “Thank God You’re Pretty.” It appears on Alexander’s album, “Banana Taffy.” The track has been proudly published on the Skarlett Alexander Productions independent record label without the direction or financial support of the corporate music industry. 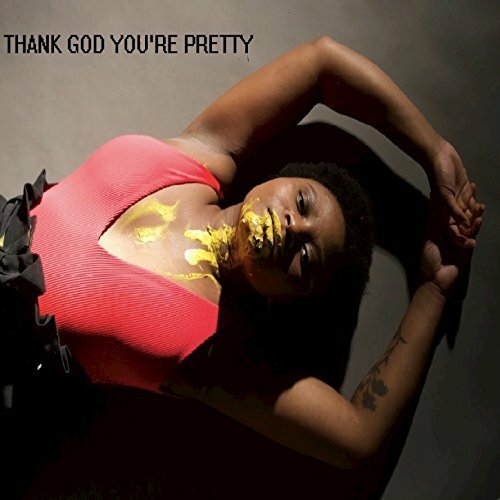 Unique, driving, and full of the power that keeps alt-rock at the tip of the modern underground music spear, “Thank God You’re Pretty” introduces Skarlett Alexander as one of the most intriguing new voices of the 21st century. “Thank God You’re Pretty” by Skarlett Alexander is available from over 600 quality digital music stores online worldwide now. Get in early, alt-rock fans.